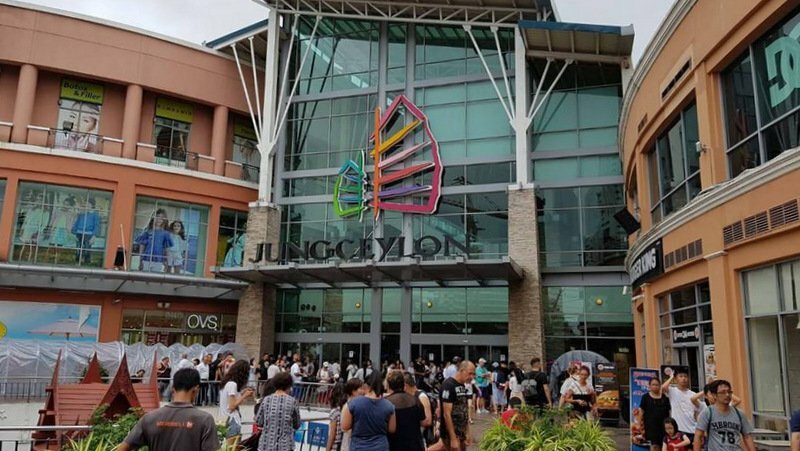 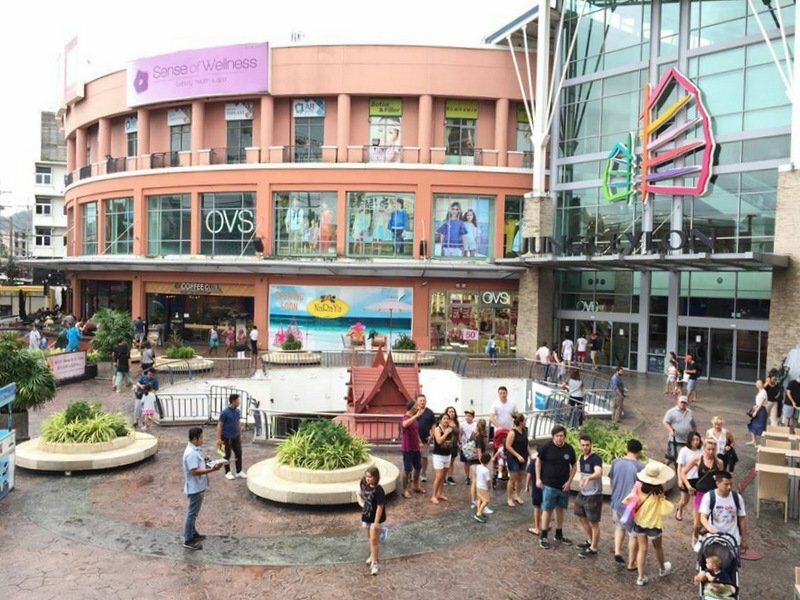 PHUKET: Staff at the Jungceylon shopping mall in Patong have confirmed that the sail shade covers and support pylons damaged by the strong gusts of wind yesterday (June 17) have been removed and that that no people were injured in the incident. 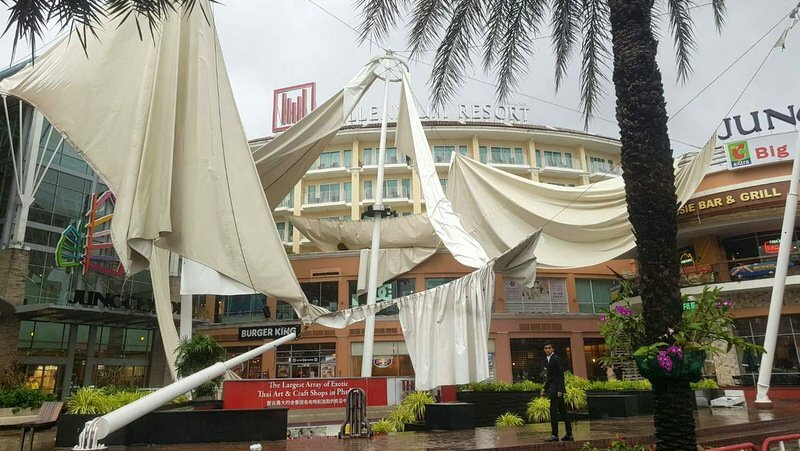 The winds yesterday, now bring reported as gusting up to 35km/h, tore the shade covers apart, while elsewhere on the island the strong winds felled large trees and wreaked other forms of havoc. 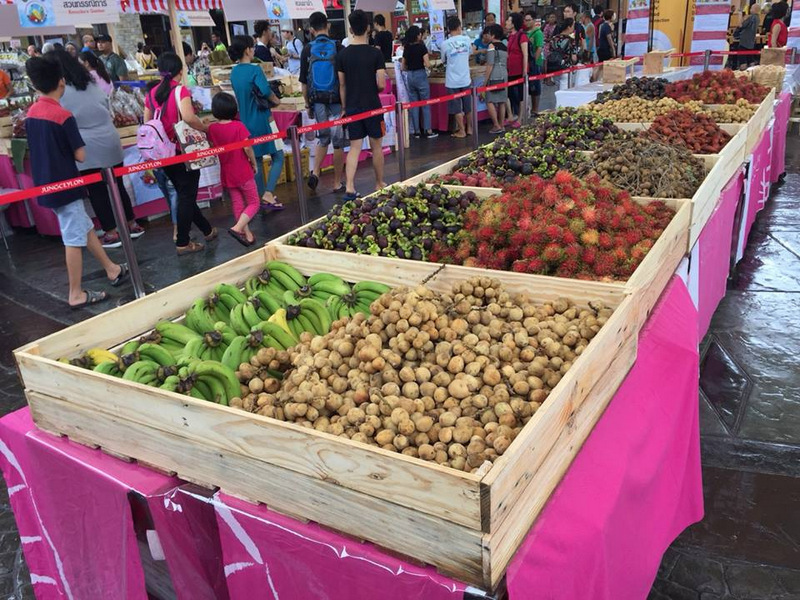 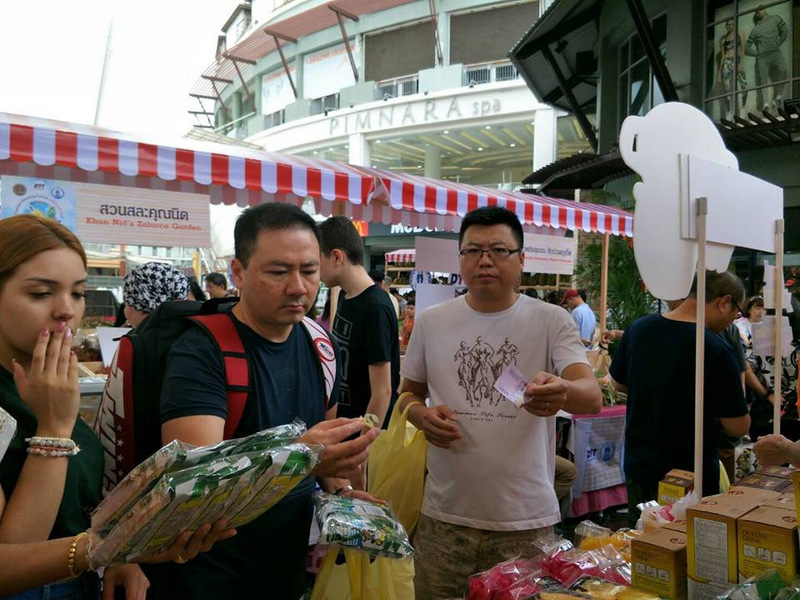 As evidence that the popular shopping mall is back to usual, Jungceylong held its event “Thailand Amazing Durian and Fruit fest” at the Port Arena today, with all-you-can eat durian and over 20 kinds of tropical fruits. ......and still you get wind speed wrong. 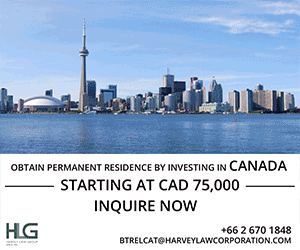 35 kms/hr is just over 20 mph. The gusts were approximately 50 knots which is closer to 90 km/hr. 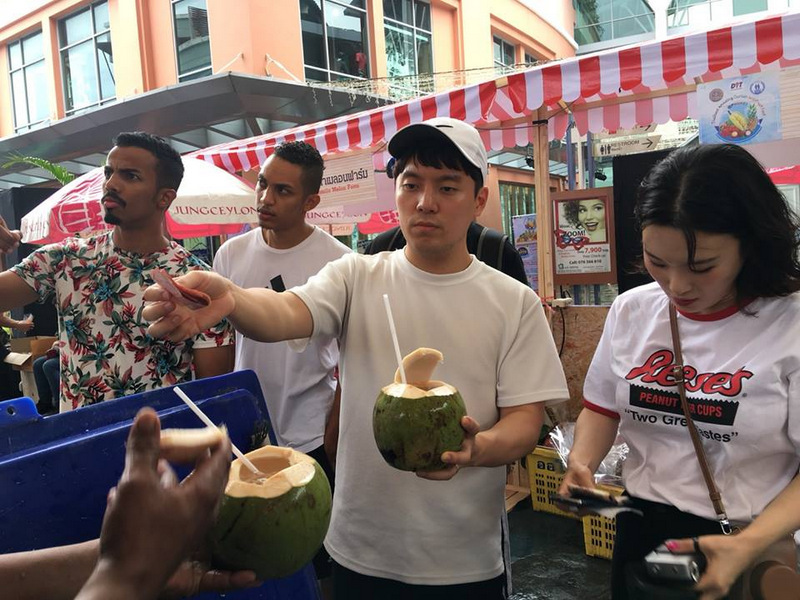 You guys really need to sort this out as you are becoming a laughing stock.